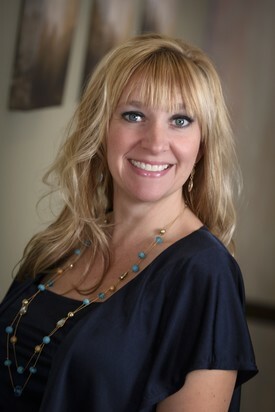 Melanie has been with our practice since March 2011. 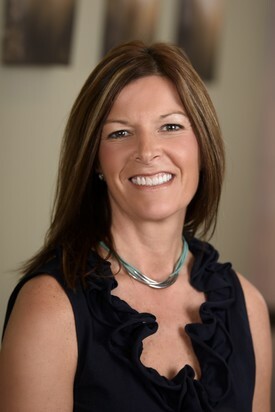 She has over 17 years of experience in the dental field working in both clinical and administrative rolls. Among other duties, Melanie oversees front desk activities, it is her talent and hardwork that ensures everything runs smoothly. She is always available to help resolve concerns and answer any questions. Melanie enjoys playing a part as our liaison for marketing. Melanie strives to provide energetic and fun loving service to each patient and goes the extra mile, making each person's experience is better than anticipated. When you walk into our office you will be greeted warmly by Annette. She is always happy to assist our patients with their scheduling needs, questions or general concerns and make you feel comfortable while spending time in our in office. Annette has over 25 years as a Administrative Assistant. Annette acts as our professional relations coordinator, where she serves as a liaison between our office and other healthcare professionals. 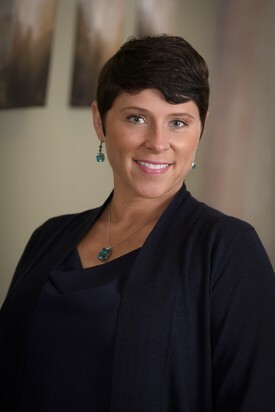 Laura has over 14 years of experience in the dental field with general dentistry, oral surgery and periodontology. 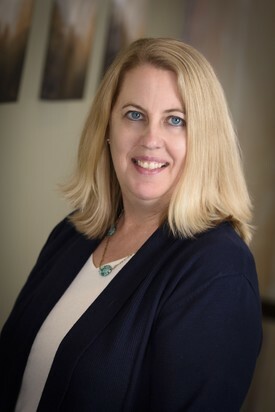 Her sense of humor and ability to ease patients anxiety while providing the best care possible has helped create a relaxed environment and has endeared her to many patients. Laura provides personal care to suit each patients needs. 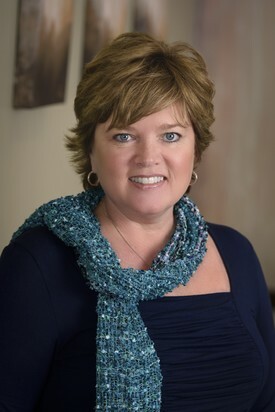 Janet graduated from the University of Cincinnati Dental Hygiene program in 1991. She has been a part of our practice since 1993. Janet strives to provide her patients with the best periodontal care possible while tailoring their treatment to meet their individual needs. She believes a big part of that is enabling them through education and fostering a trusting relationship between patient and practitioner. motivated thousands of patients to transform their oral and overall health. 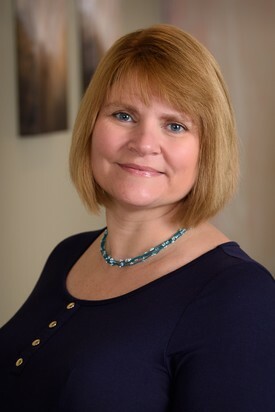 Robin received her Dental Hygiene Degree in 1985 while living in North Carolina. Before moving to Cincinnati, she practiced in North Carolina and Florida. She has been with our practice since 2004. Robin is very passionate about being able to contribute to the periodontal health of each of our patients. Her radiant smile and winning personality endears her to everyone.